Today, The Pokémon Company International announced a special gift for Pokémon X and Pokémon Y players that download and use Pokémon Bank, the new Nintendo 3DS downloadable software service. 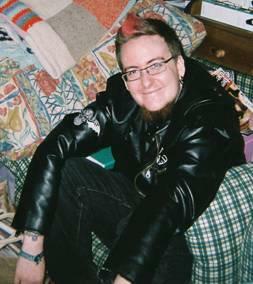 When a player downloads Pokémon Bank anytime between December 27, 2013, and September 30, 2014, they will receive the Mythical Time Travel Pokémon Celebi. This special Celebi comes with the move Hold Back, a restrained attack that cannot be learned through normal gameplay, which always leaves the target with at least 1 HP. This allows players to weaken a target with certainty and is very useful in capturing Pokémon. 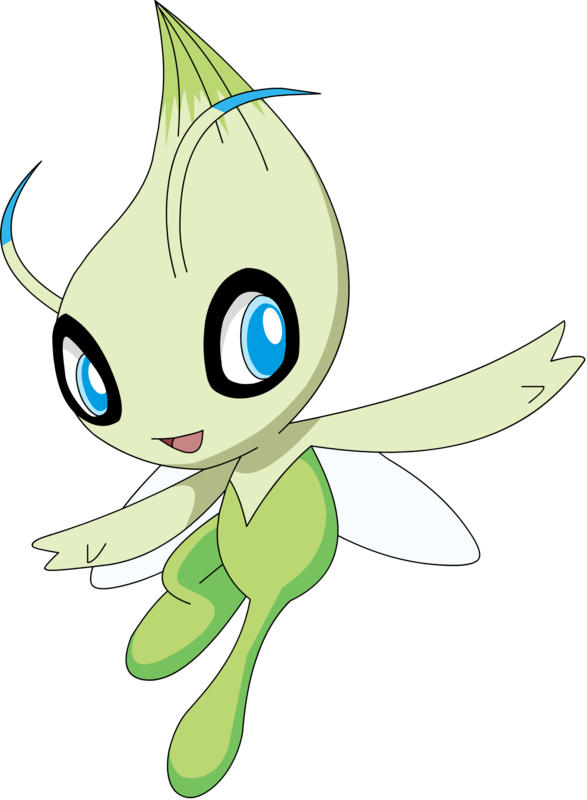 This particular Celebi also knows the moves Recover, Heal Bell, and Safeguard. Players will need to use the Pokémon Link feature in their Pokémon X or Pokémon Y game to receive Celebi. After you have received your Celebi gift within Pokémon Bank, select Pokémon Link, and Celebi will be sent to your PC Box in your Pokémon X or Pokémon Y game.